Candidates interested in applying for the post of Assistant Manager through IDBI Recruitment 2019 must have attained 21 years of age as on March 01, 2019 and must not be more than 28 years, with relaxation (upper age limit) up to 31 years for OBC (NCL) candidates and 33 years for SC/ST candidates as detailed in the notification. Candidates must pay a specified amount of Rs. 700 (GEN/OBC) and Rs. 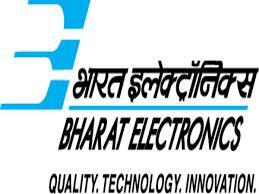 150 (ST/ST/PWD) respectively as application processing fee and intimation charges through online (Internet Banking/Debit/Credit/IMPS/Mobil Wallets etc payment gateways) mode only. 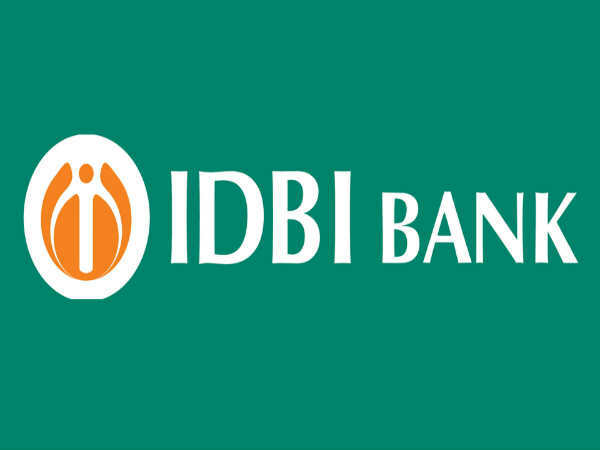 Candidates interested in applying for the post of Assistant Manager through IDBI Recruitment 2019 must possess a Graduation Degree with 60% marks from a recognized University/Institution. The selection of candidates as Assistant Managers through IDBI Recruitment 2019 will be done through an Online Test (Objective Type) for 200 marks and Personal Interview.